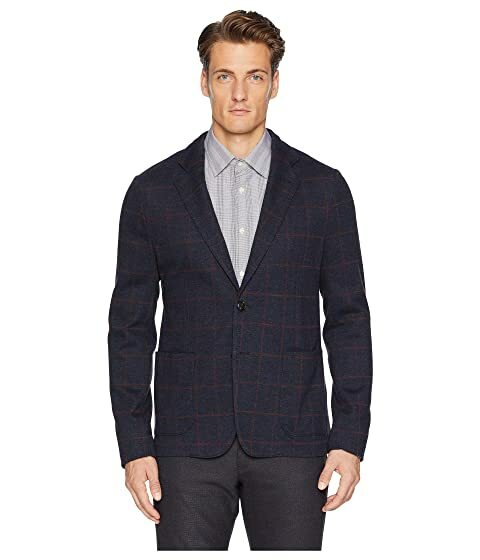 You'll look dashing as ever in this Emporio Armani™ Giacca Blazer. 37% cotton, 32% virgin wool, 31% acrylic. Product measurements were taken using size 50R. Please note that measurements may vary by size. We can't currently find any similar items for the Giacca Blazer by Emporio Armani. Sorry!